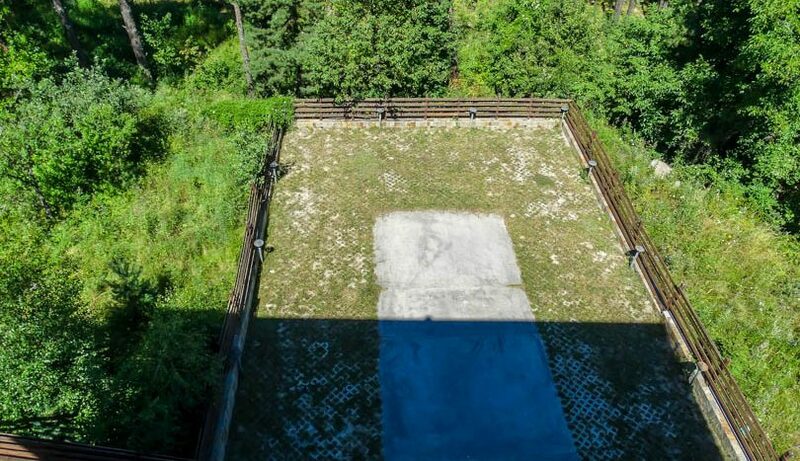 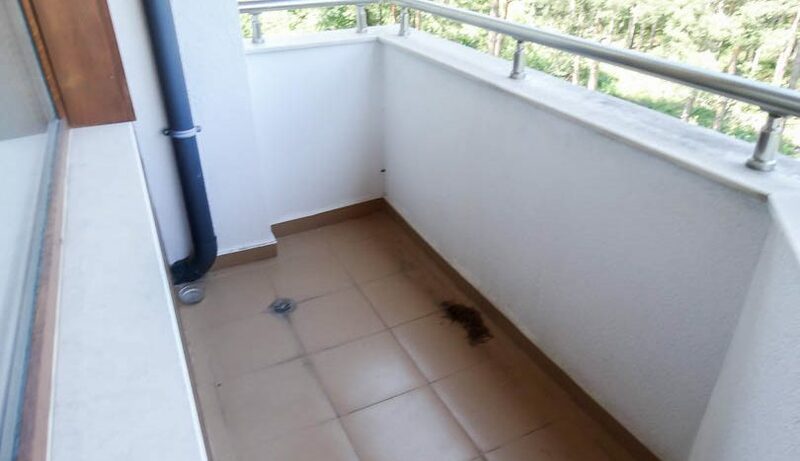 Selling a property on Pine Trees Residence? 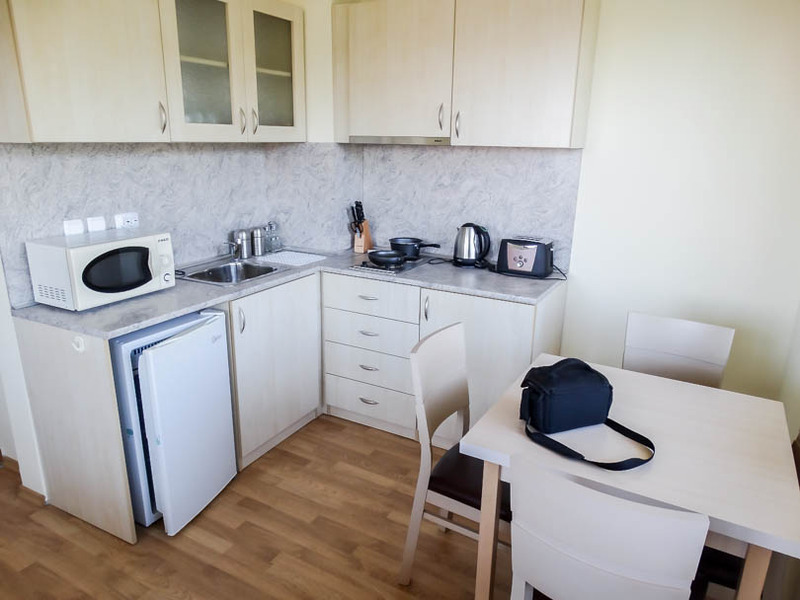 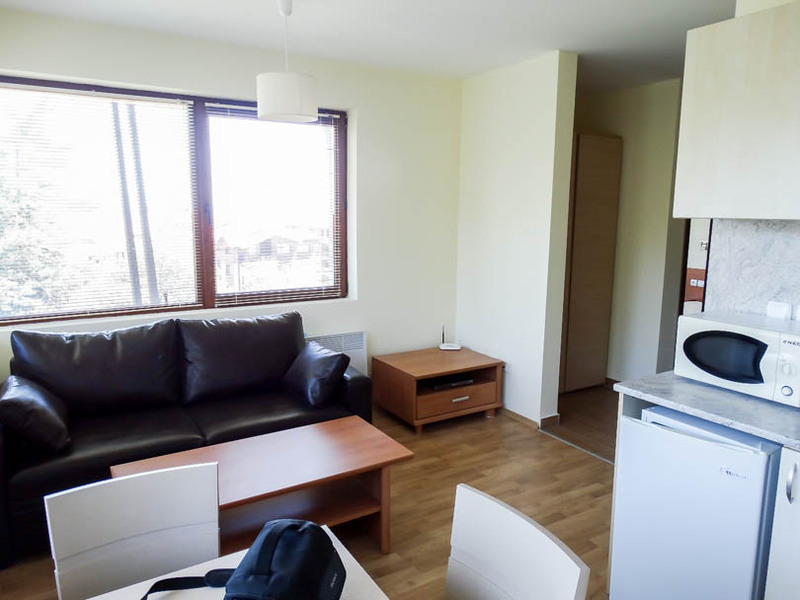 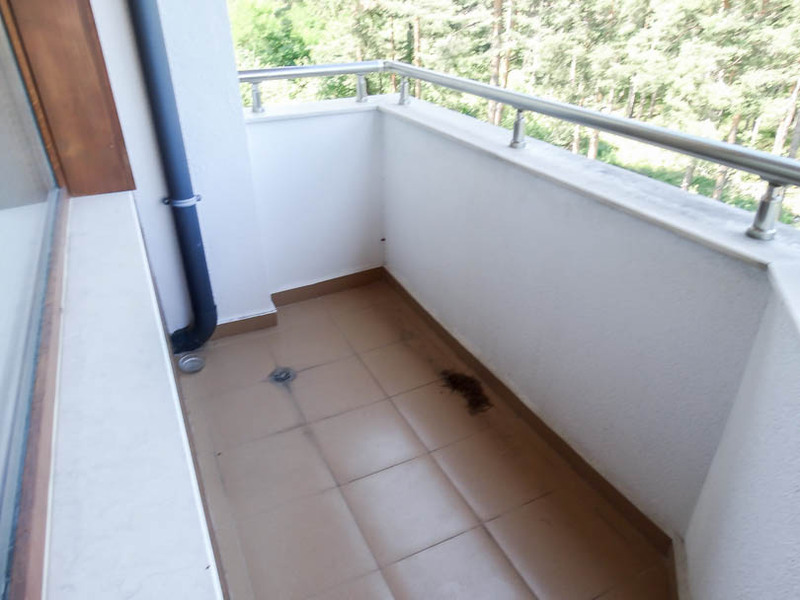 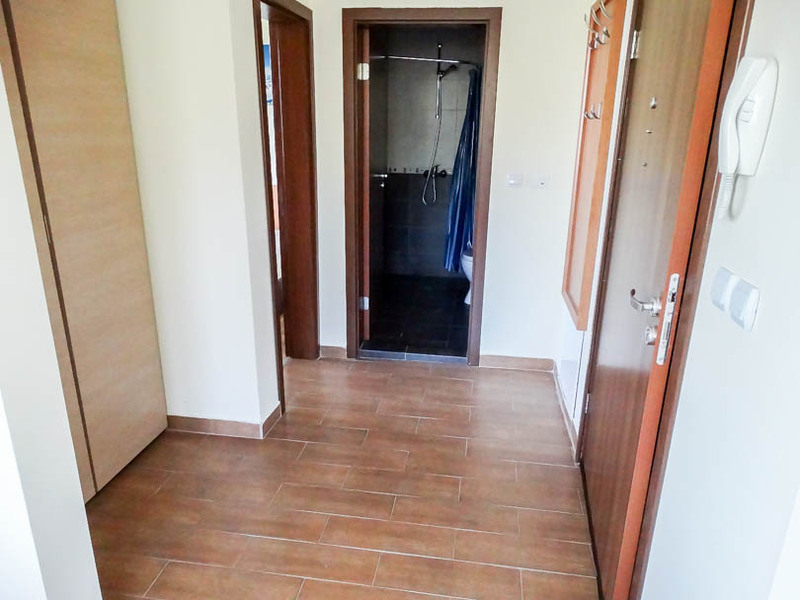 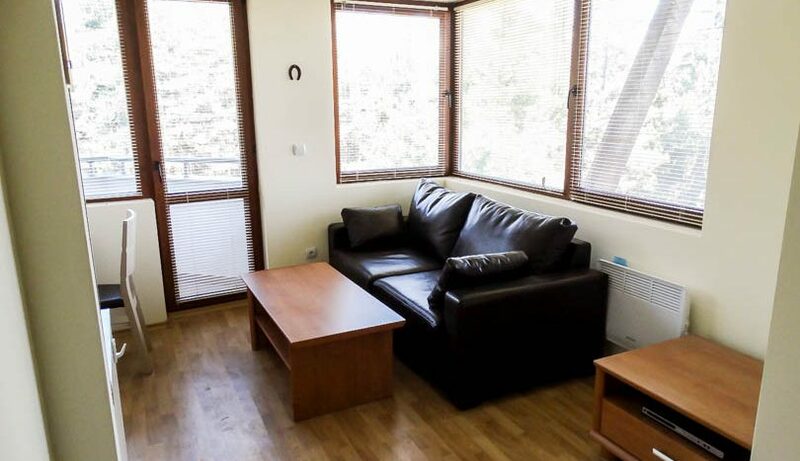 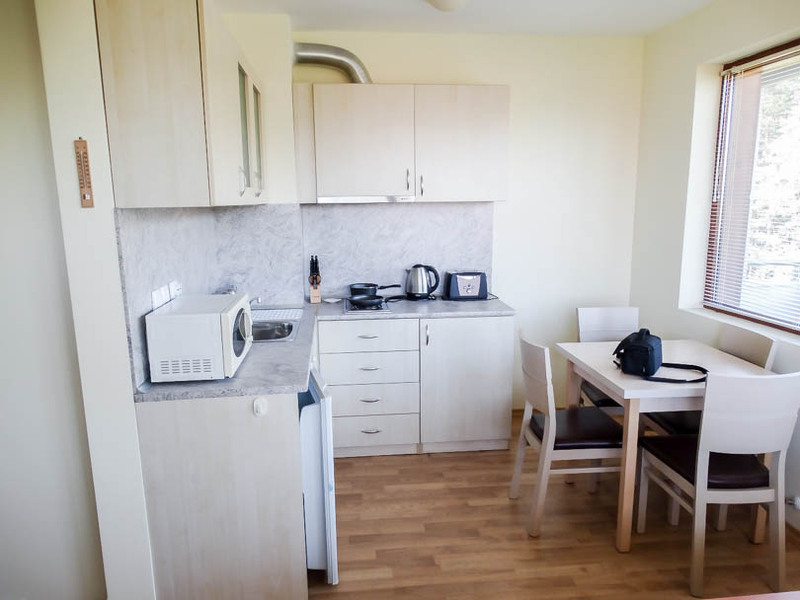 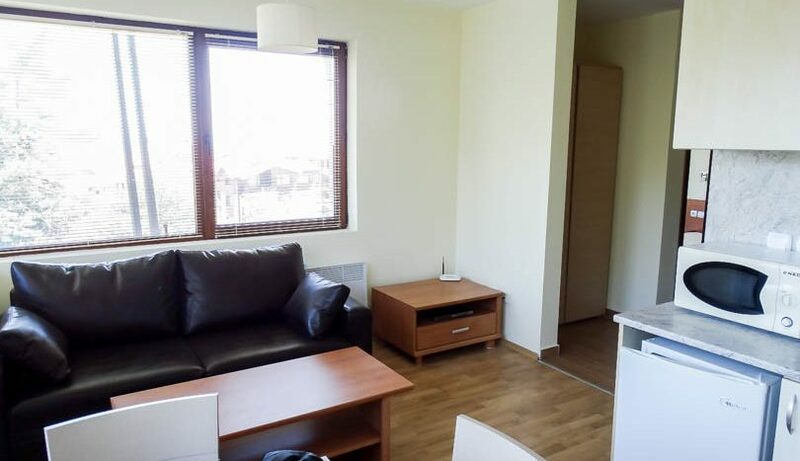 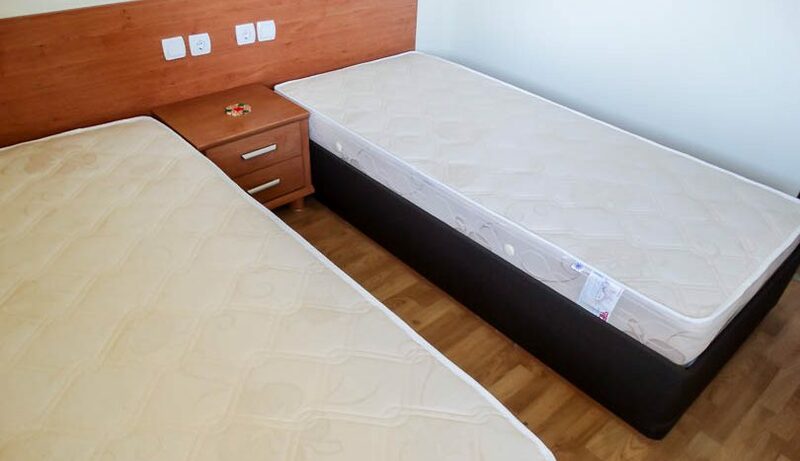 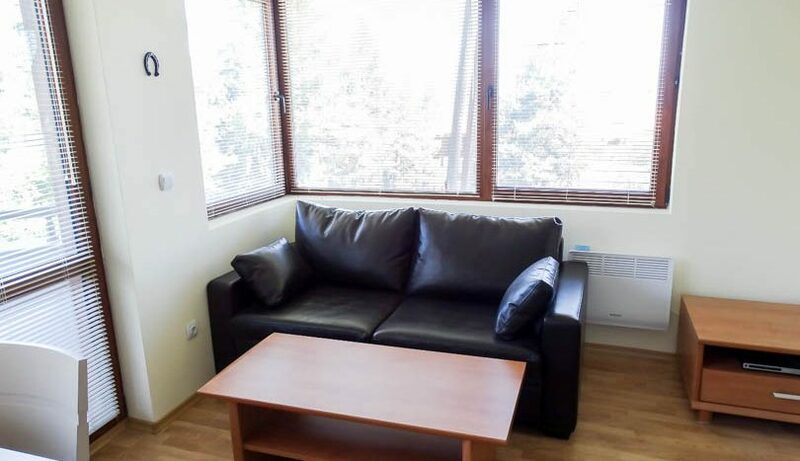 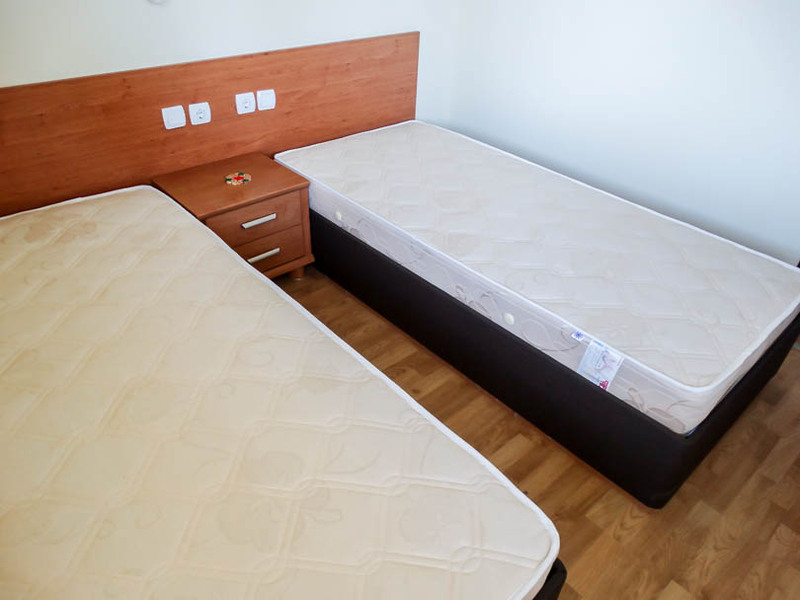 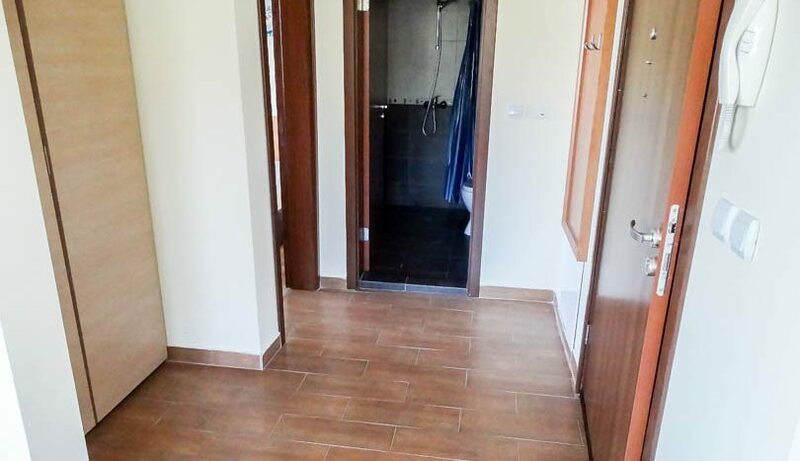 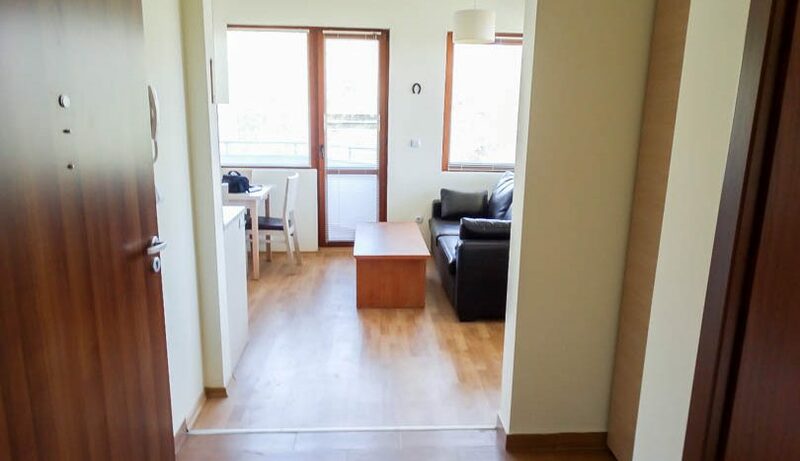 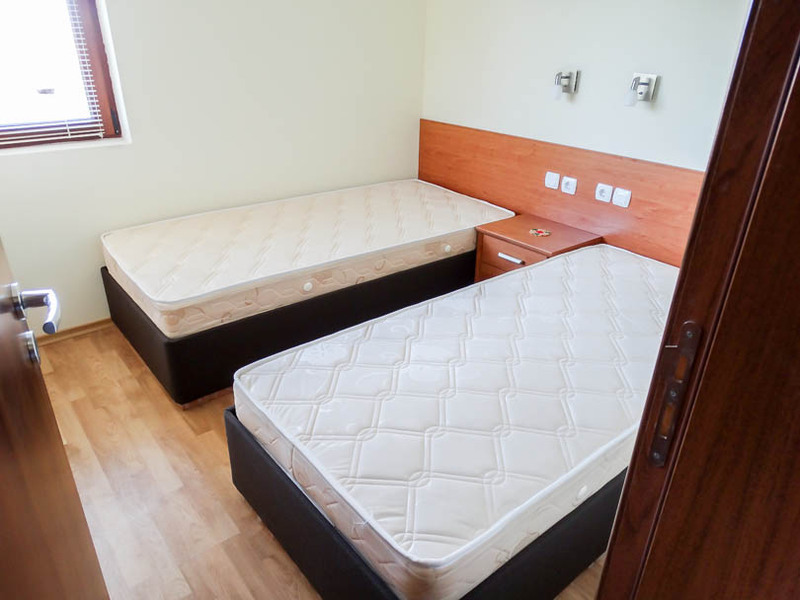 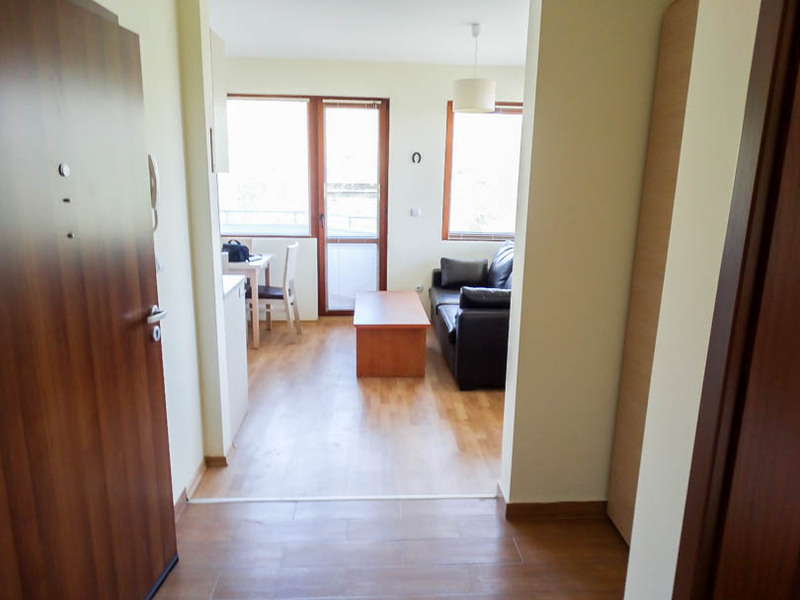 A fully furnished, 1 bedroom apartment located on the 4th floor. 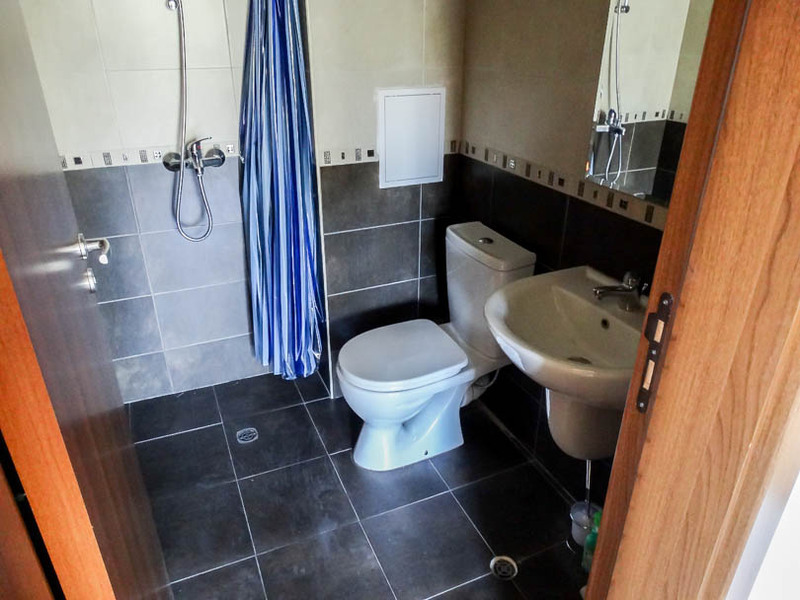 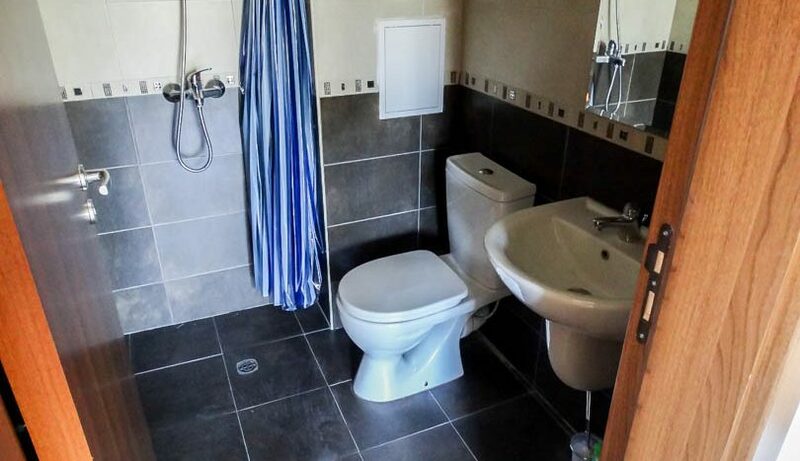 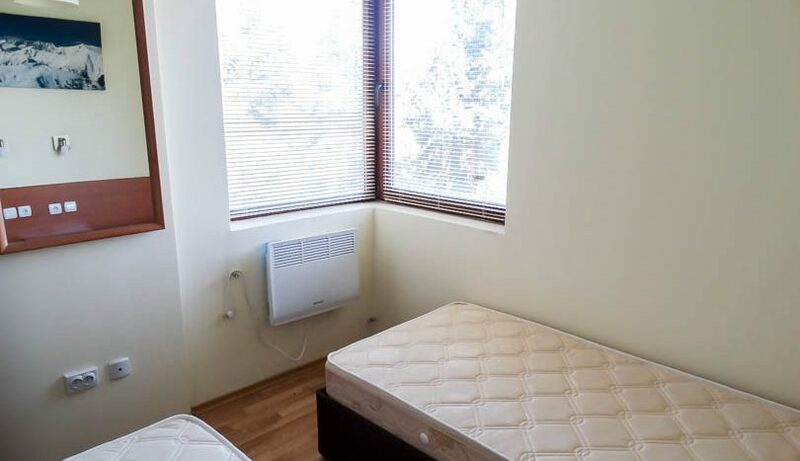 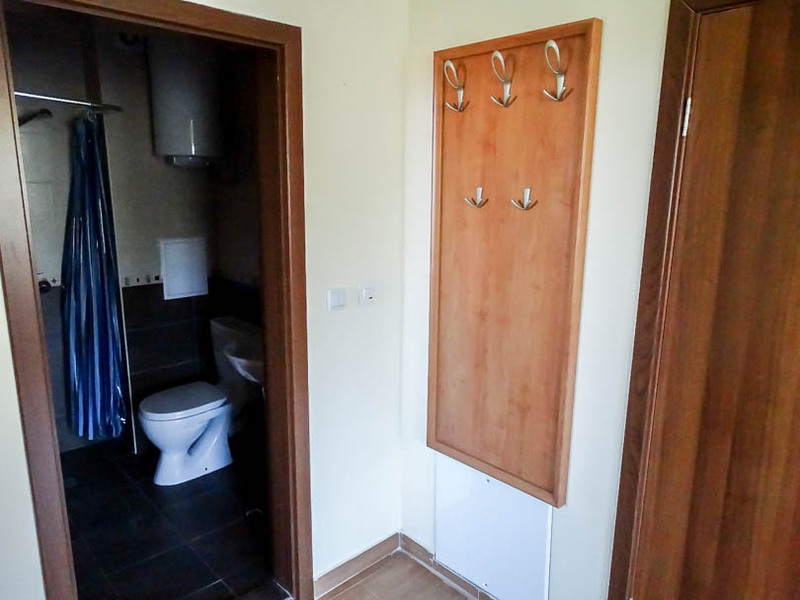 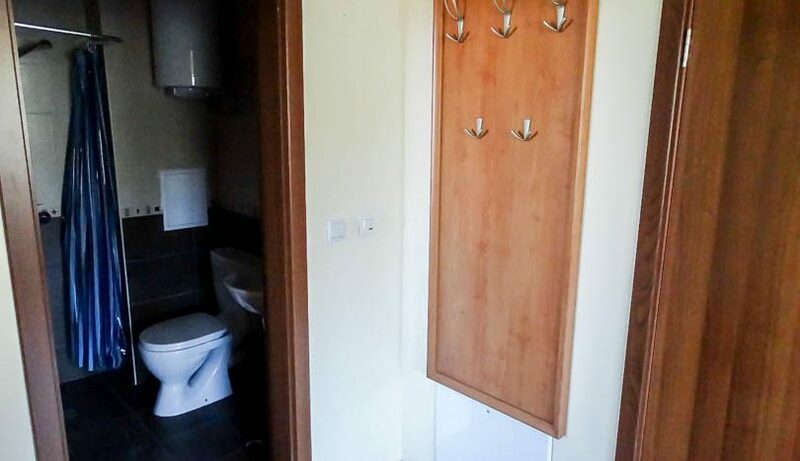 Property has an entrance hallway with storage, fully tiled bathroom with toilet, sink and wet room shower, bedroom with two single beds. 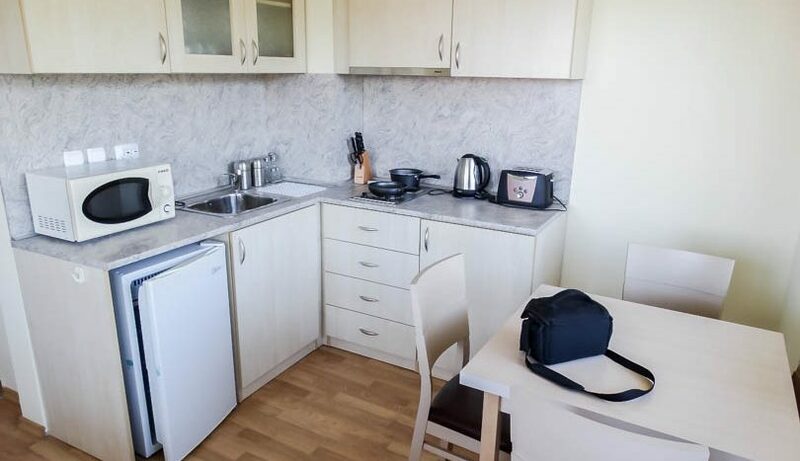 Kitchen is fully fitted with built in 2 ring hob, fridge, microwave. 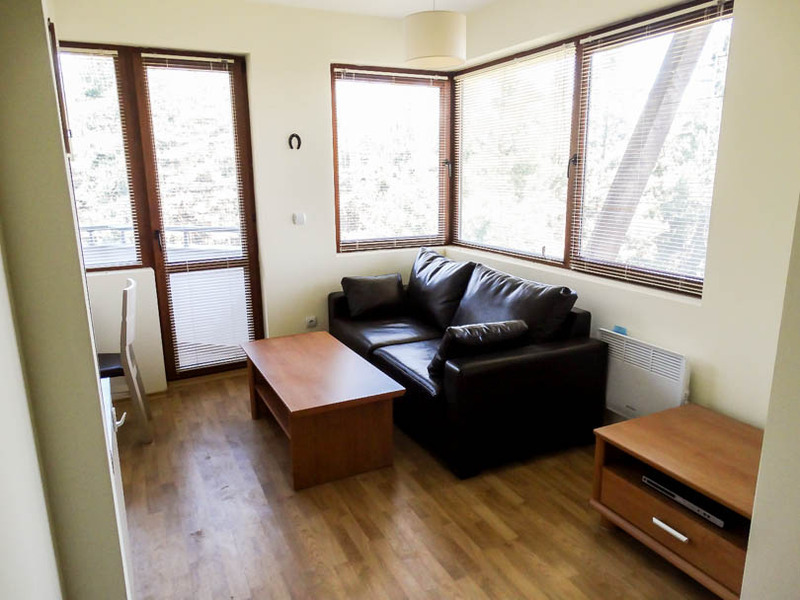 The living room has a sofa and dining table leading onto the balcony. 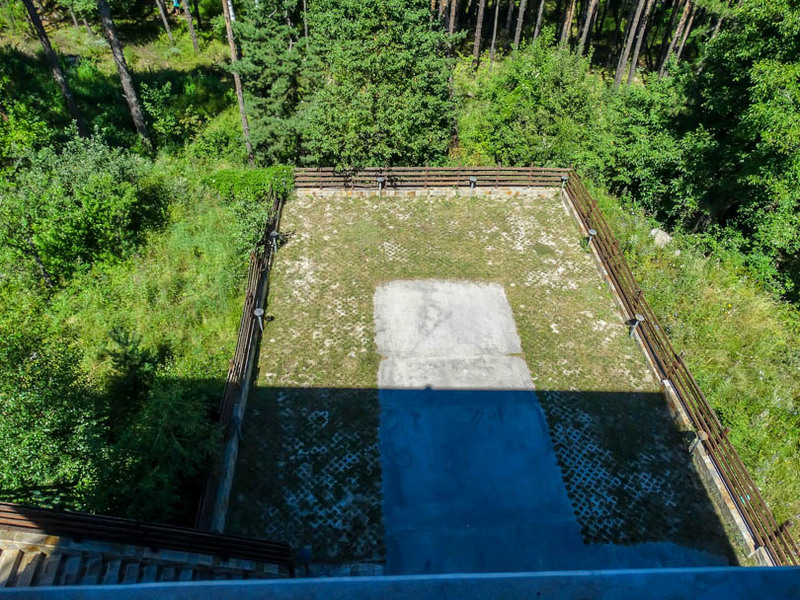 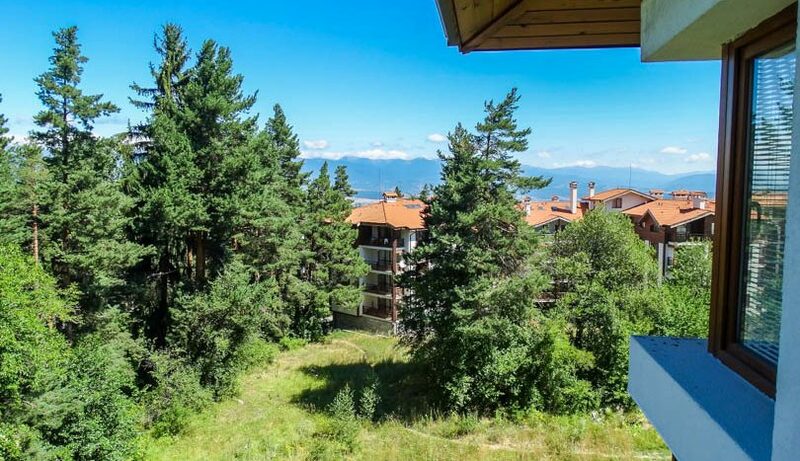 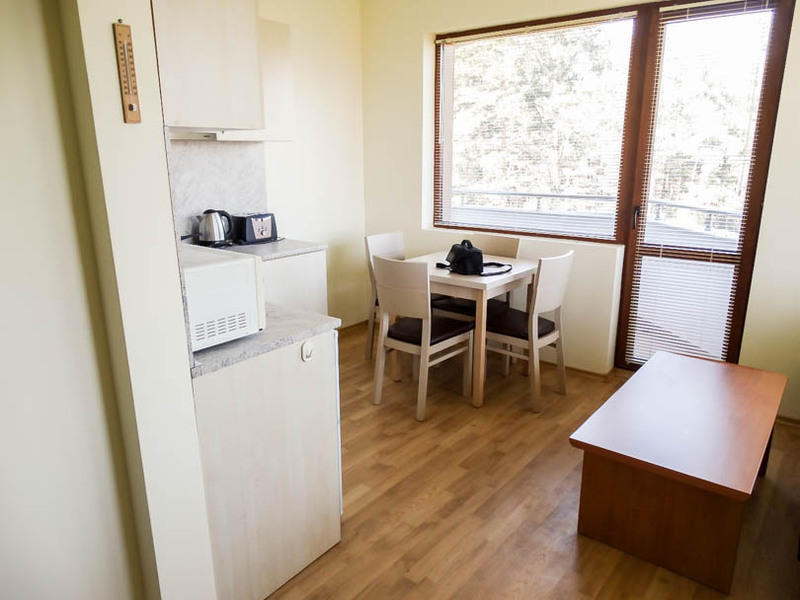 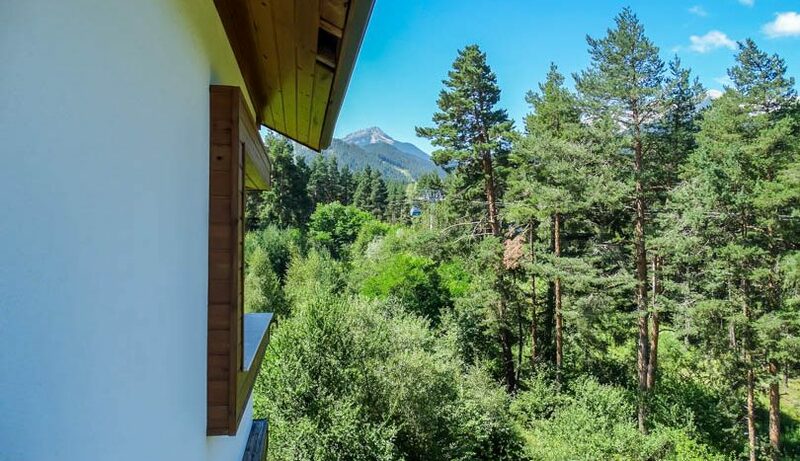 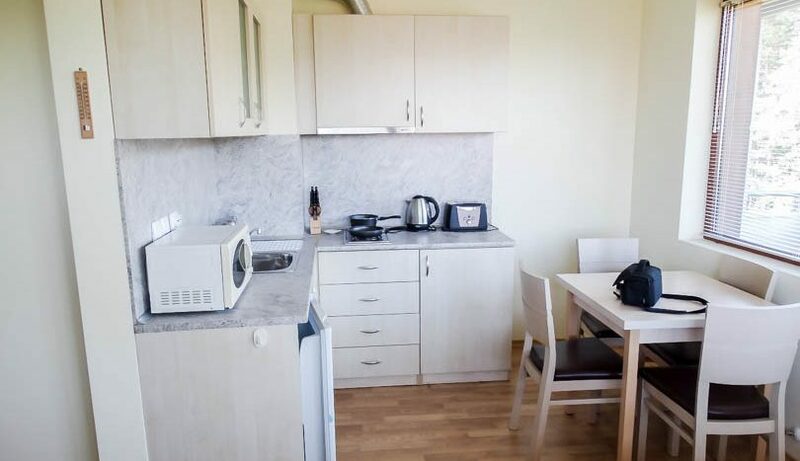 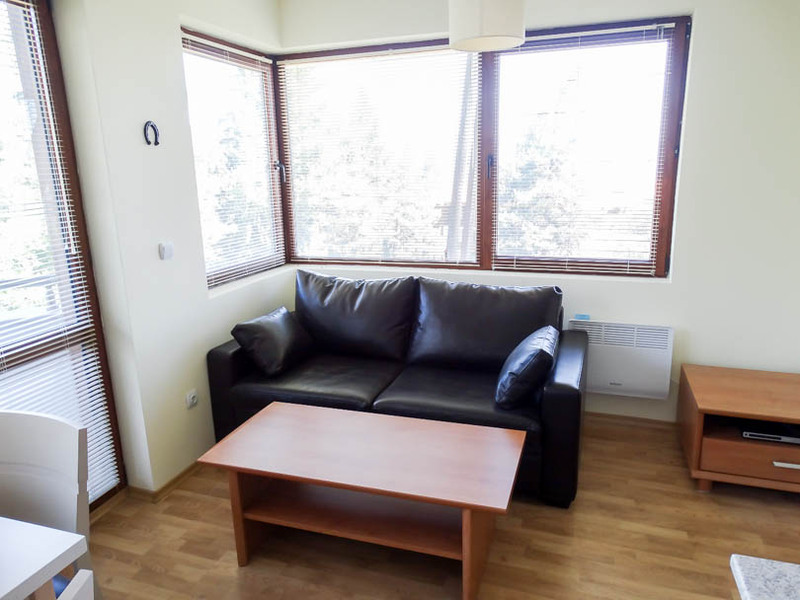 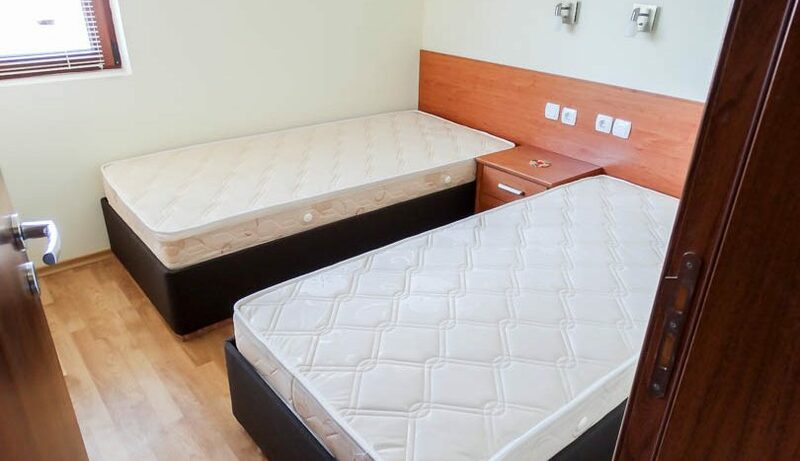 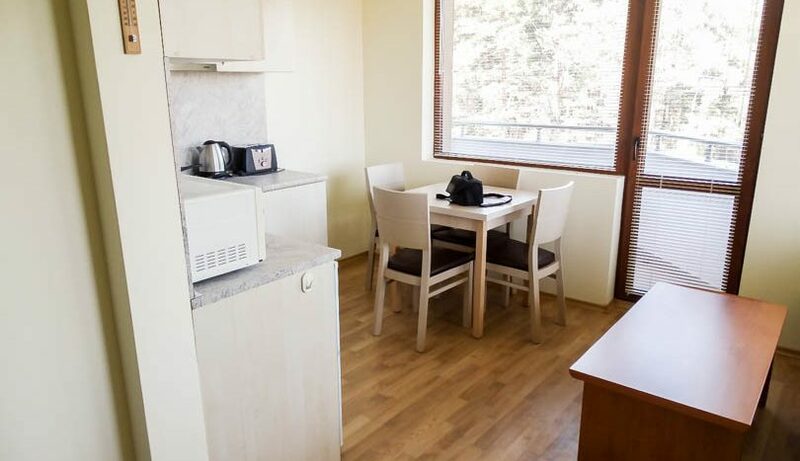 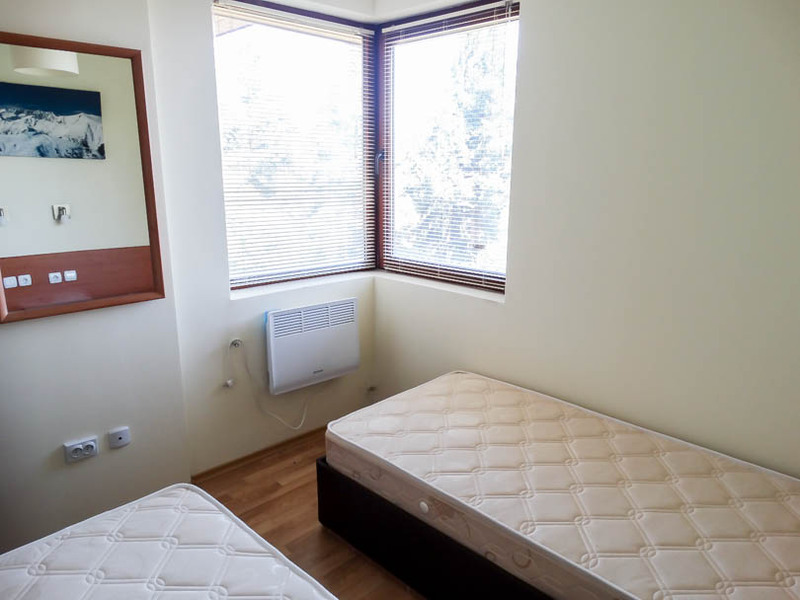 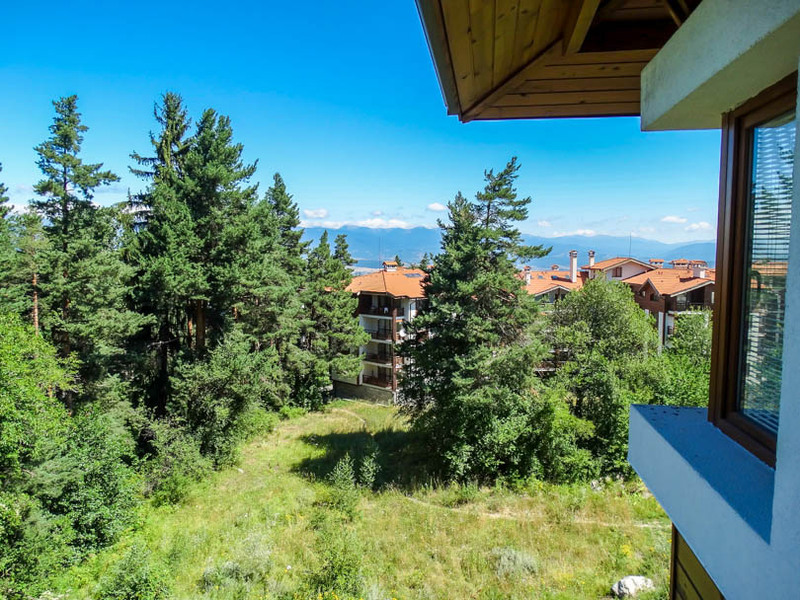 Pine Trees Residence Bansko is a small development located along the ski path with facilities that include Luxury reception area, Security, Communal parking, Indoor pool, Gym, Sauna & Steam bath. 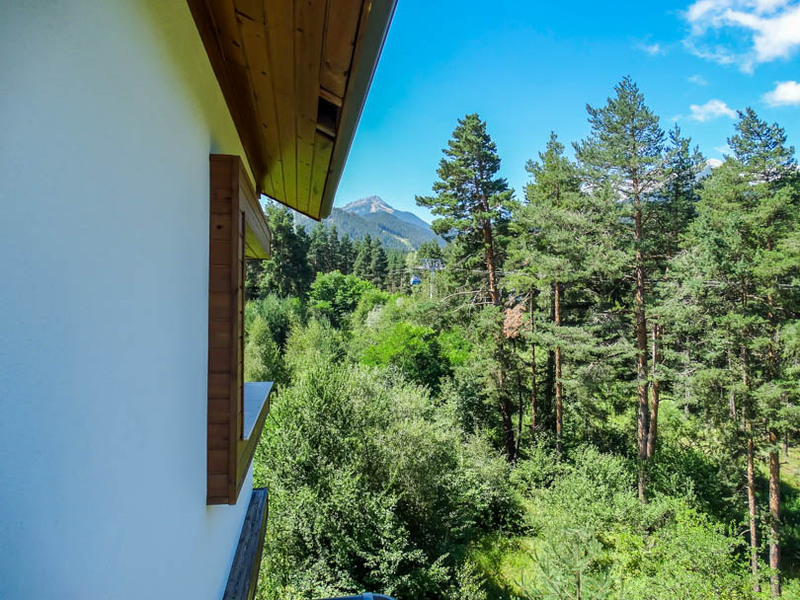 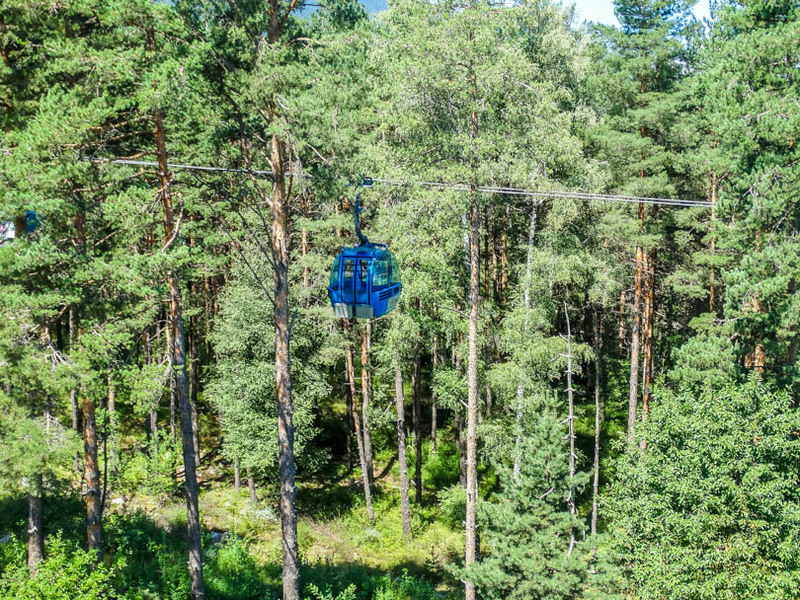 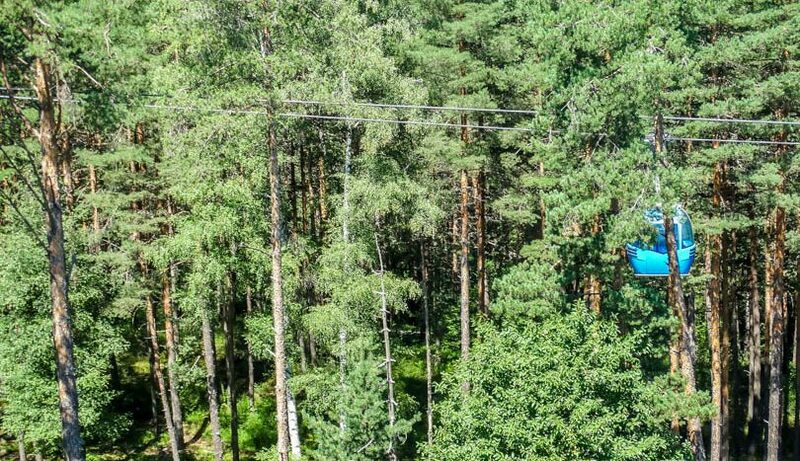 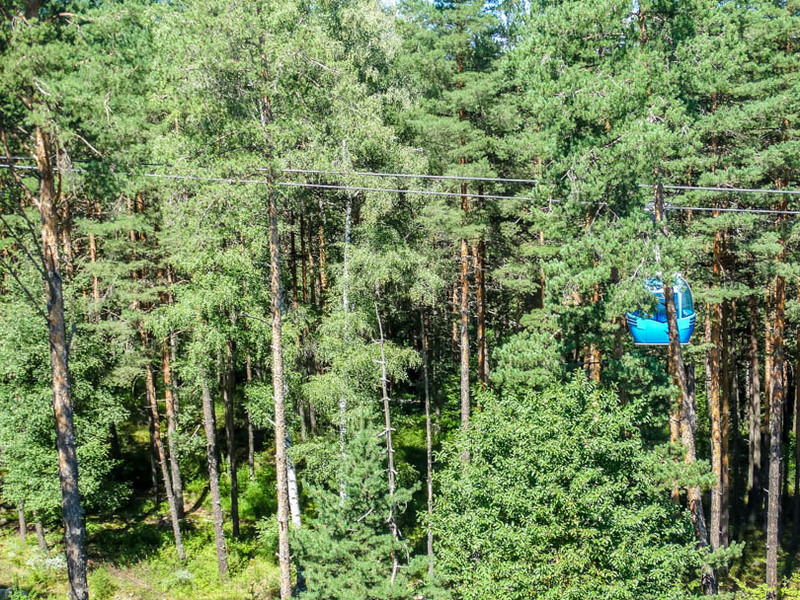 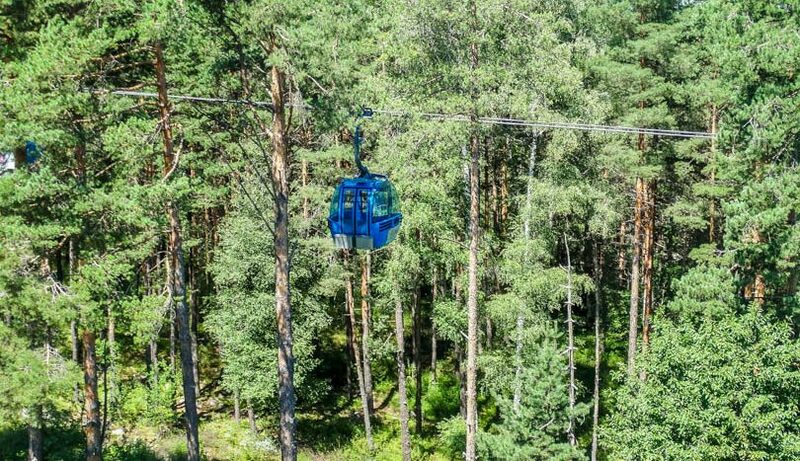 Pine Trees Residence is situated 400 metres south of the gondola station very close to one of the best restaurants in Bansko ‘Motikata’.